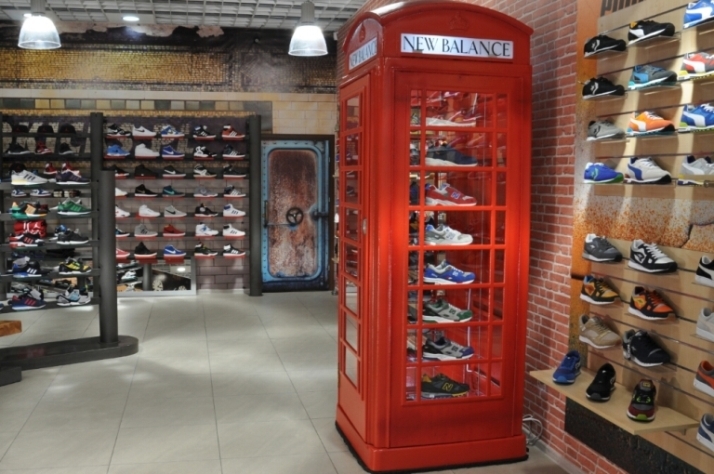 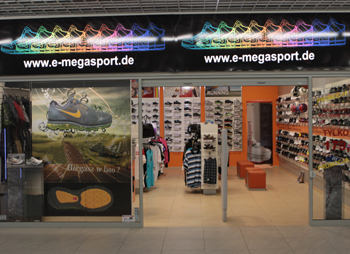 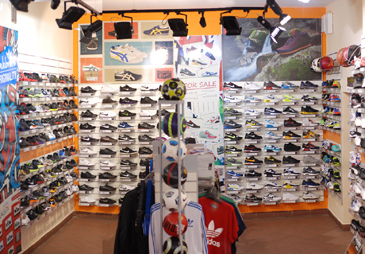 Our new store Szczecin Sneaker Store Poland , opened april 2014, Al. 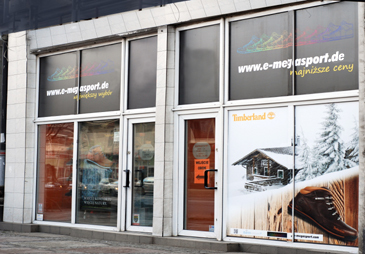 Boh. 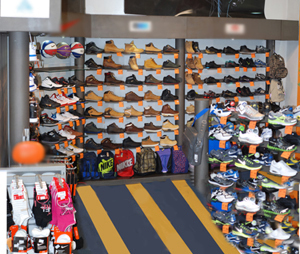 Warszawy 40, 70-342 Szczecin - one of the best sneaker shops in Poland .